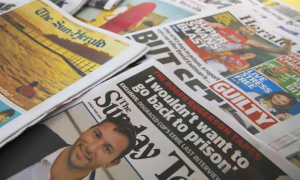 Fairfax Media’s food and wine destination Good Food has appointed food writer Lee Tran Lam to its editorial team. Lee Tran Lam has more than 12 years’ experience as a writer and blogger and has been a long-time contributor to the Good Food Guide. For the past three years she has been managing editor of Inside Out, where she has been fundamental in growing its social media engagement. Lee Tran Lam also launched her own food blog in 2007 called The Unbearable Lightness of Being Hungry. 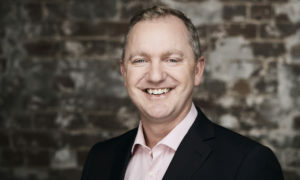 A companion podcast launched in 2012 and was subsequently selected to be archived by the National Library of Australia. Among her other achievements, Lee Tran Lam curated the food program for the Underbelly Arts Festival, is a presenter on FBi radio in Sydney and has appeared at Food & Words, Vivid Sydney and the National Young Writers Festival. 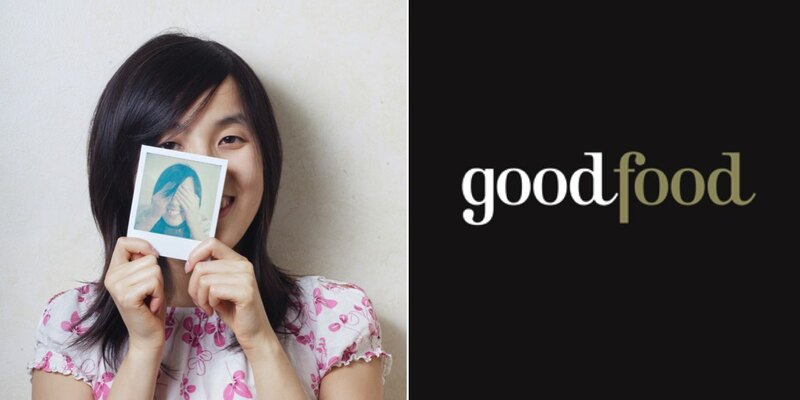 In her new role at Good Food, Lee Tran Lam will be responsible for contributing to the website, with an emphasis on reviews, recipes and food news.